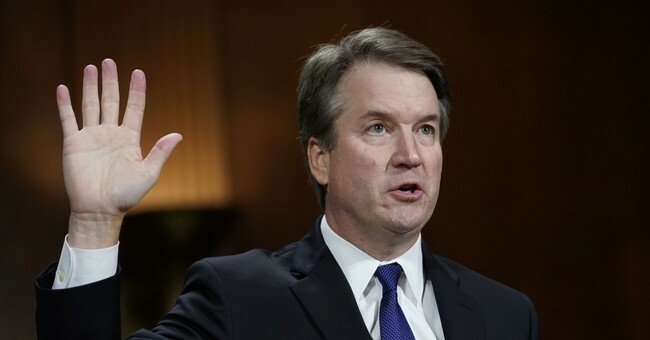 The final vote for Judge Brett Kavanaugh to become the next U.S. Supreme Court Justice will be held Saturday afternoon after Senators advanced his nomination Friday morning 51-49. But after two weeks of false allegations and ongoing smears from Democrats, the majority of Americans are worried about the same egregious treatment being lobbed against young men in America. The latest Rasmussen Reports national telephone and online survey finds that 57% of Likely U.S. Voters agree with Trump’s statement. Thirty-four percent (34%) disagree. President Trump made the comments outside of the White House earlier this week before traveling to a campaign rally. Meanwhile, the Kavanaugh nomination has turned into an October surprise just before the 2018 midterm elections. Republicans, especially GOP women, have had an awakening.